Size and Style Select Size and Style US 12 - 2 in Stock US 11.5 - Last One! US 13.5 - Last One! US 3 youth - Last One! 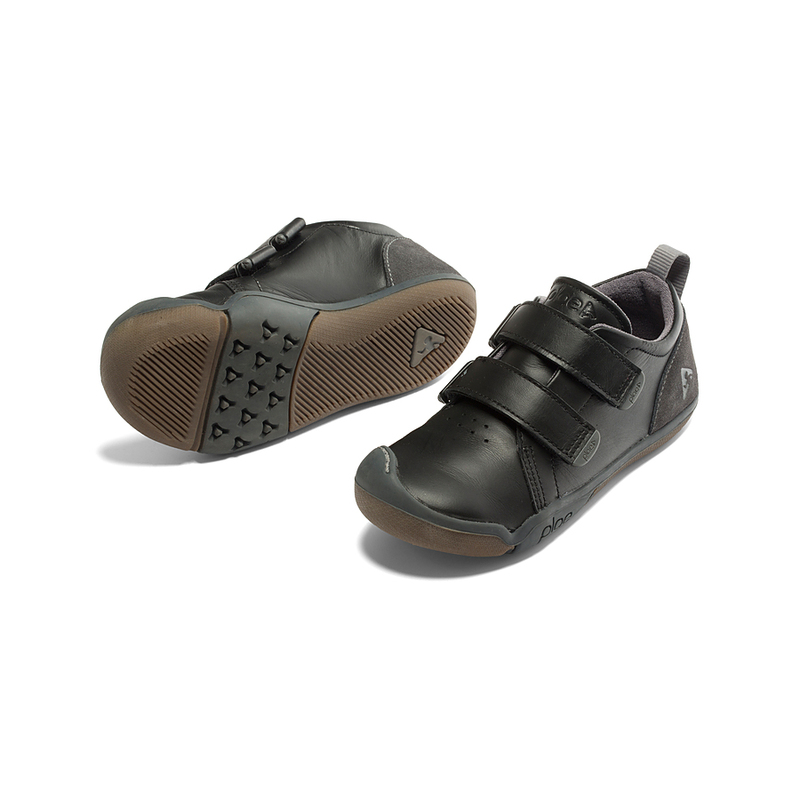 Unfortunately there is only 24 of Plae Roan Black US 10 to 3 youth left in stock.